Provides comfort in footwear by relieving pressure on the ball of the foot. 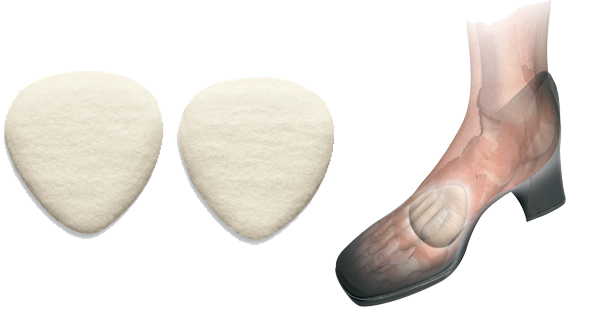 Ideal for treating indications such as metatarsalgia and fallen metatarsal. heads.